Sailexmouth is owned and run by Frazer & Naomi who took over the business in April 2011 "Over the past 10 years we have participated in and instructed a variety of water sports both at home and abroad. 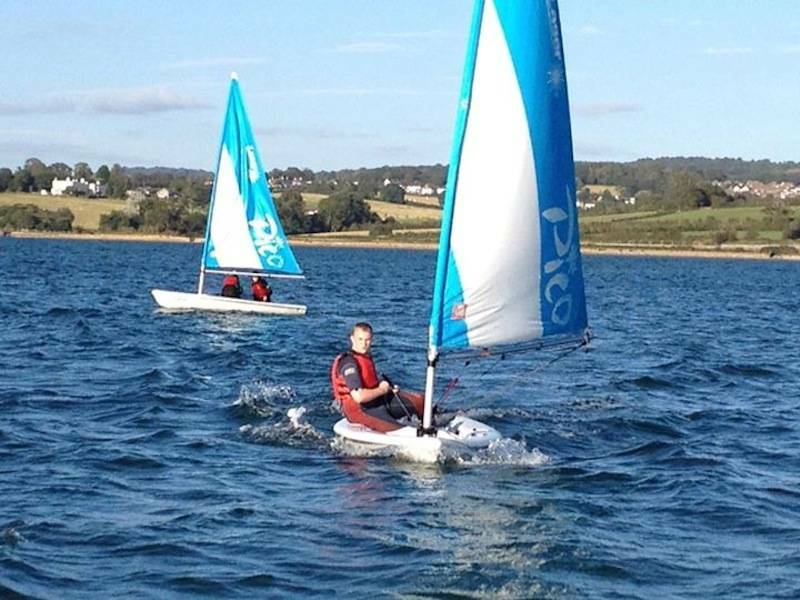 Having grown up in Exmouth it's hard not to appreciate how ideal this location is for sailing, we are exceptionally lucky to have the estuary right on our doorstep" Our passion and experience will ensure that you have a safe, exciting and challenging time on the water which ever course you choose. 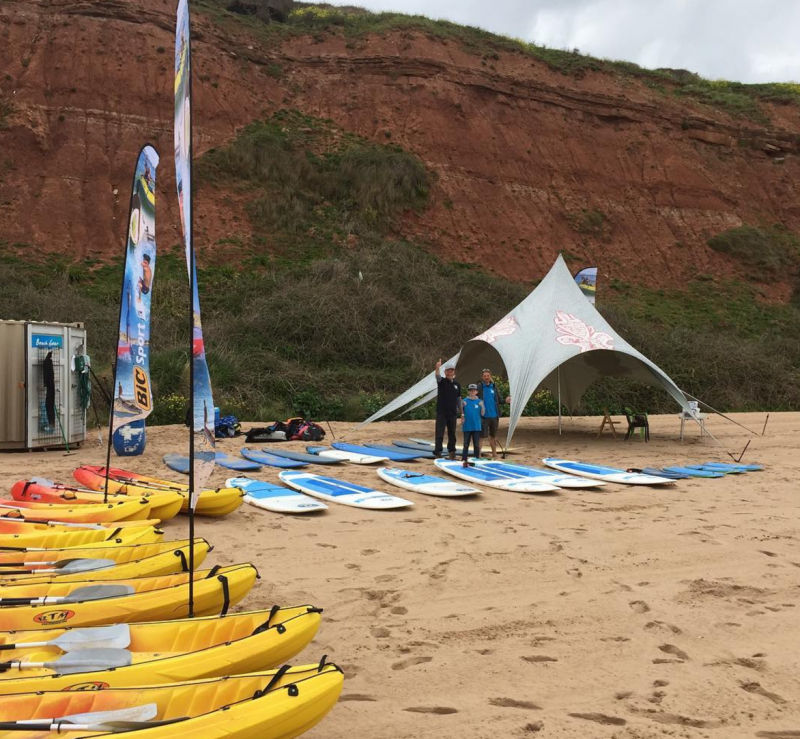 Lessons, hire and parties, Exmouth Watersports can cater for Windsurfing, Kayaking and Stand Up Paddle Boarding. We're passionate about cycling and aim to be your one-stop shop for everything on two wheels from our showroom and workshop in Exmouth town centre. We offer sales, service and cycle hire, with highly trained and knowledgeable staff, top quality products and competitive prices for great value every time.